When remodelling your kitchen few parts of it require as much consideration as the flooring. Though it may not initially seem so, the floor will not only dictate the general feel of the room, but also how well it is suited to you as a person from a practical standpoint. Hardwood flooring – hardwood flooring is one of the classic floor choices. There are two main types: planks of hardwood, or engineered with a strip of hardwood laid over the top. Unless you have the means and time to keep it up properly, then most people would probably be better off with the engineered hardwood floor. It looks the same but requires a lot less upkeep. 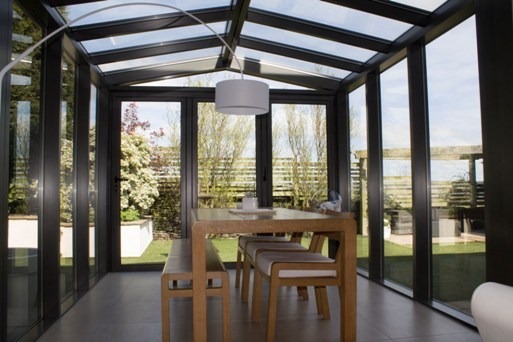 Hard wood is perfect for large open spaces, such as an open plan kitchen and living room area. One of best things about hardwood is its durability and ability to weather and get character with age. Porcelain – porcelain flooring comes in tiles and is the king of durability. Porcelain is a type of ceramic which has been fired at extremely high temperatures to make it extremely tough. In fact, it is so tough it can be used outdoors with no worries at all. Glazed and unglazed tiles each have a different look, with unglazed tiles looking earthy, like the clay they were made from. Where glazed tiles have a sheen of almost any colour, and in fact can be made to imitate much more expensive stone tiles. 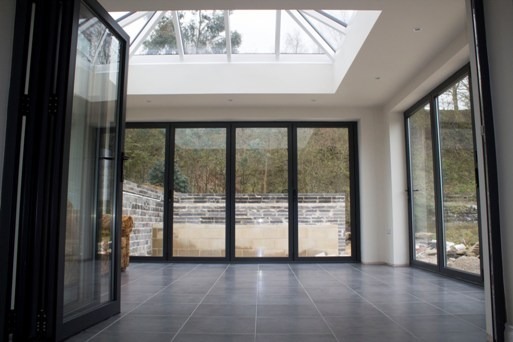 However, this all comes at a price tag with porcelain flooring being one of the most expensive options. Cork – cork is a relative new comer to the flooring market, but is quickly gaining notoriety. Among its many benefits are durability, sound dampening, warmth and softness underfoot and appearance. It is also eco-friendly, being that the cork is extracted as bark from a tree, doing no harm to the tree itself. There is also little to no waste when producing cork flooring. It also is a brilliant floor for people with allergies as it naturally produces a substance which resists moisture and dust. For inspiration you could always look at our Pinterest board here! 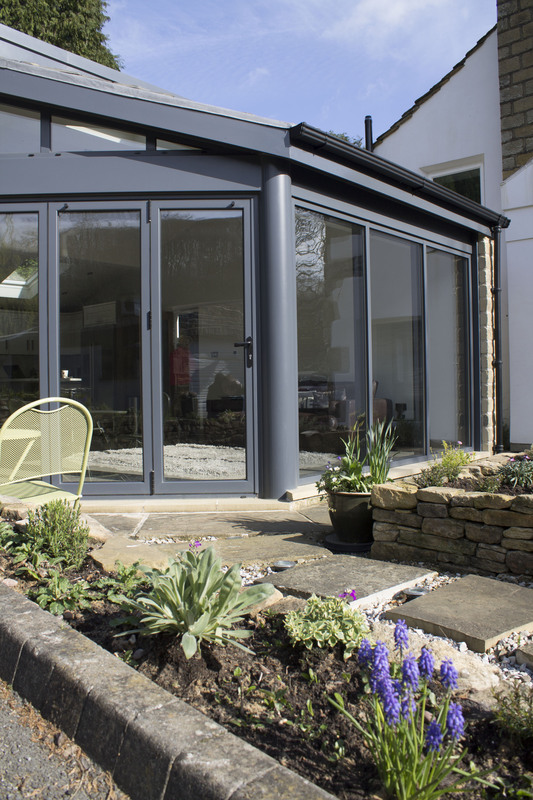 Clear View Bi-Folding doors produce some of the finest sliding and folding aluminium doors and windows in the north of England. To find out more simply call us on 0800 1357167.